Come join your neighbors for the Adair Park Today monthly community meeting at 7pm at the Kroc Center, located at 967 Dewey Street. This is just across Metropolitan from Adair Park. We will hear from several community leaders, discuss what is going on in Adair Park and talk about upcoming events. We hope to see you there! Reminder that tonight, Tuesday July 10, is the Adair Park Today meeting. Crystal Paulk-Buchanan will talk specifics about T-SPLOST and what the 1% tax will cover. We will also have the Atlanta Police Department, City Council and other officials speaking. Topics for discussion are the historic homes regulation changes, setting the date for a fall neighborhood cleanup, a recap of the June “Saturday In The Park” picnic and upcoming meet-n-greets. Please grab a neighbor and join us to learn what is going on in your community. Enjoying receiving your Adair Park newsletter every month? Well, join the team and help deliver! We always need a few volunteers to drop these off in people’s mailboxes. Please email communications@adairpark.com if you can help. 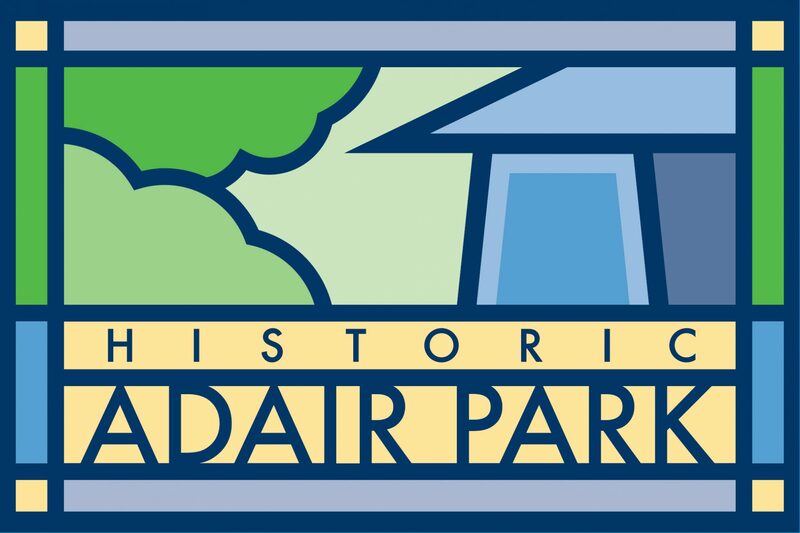 If you would like to read past issues of the newsletter and stay in touch, visit our newsletter page here – www.adairpark.com/adair-park-today/newsletter/. Help us bridge the digital divide! Reminder that tonight, Tuesday May 1, is the Adair Park Today meeting. We will have a special guest from the Atlanta Beltline, Fred Yalouris. He will be there to present updates on the urban farm on Allene Ave as well as to discuss the Beltline in general. We will also have the Atlanta Police Department, City Council and other officials speaking. Topics for discussion are the upcoming June 9th picnic and market called “Saturday in the Park”, the May 5th Beltline cleanup, the historic homes regulation changes and upcoming meet-n-greets. Please grab a neighbor and join us to learn what is going on in your community.